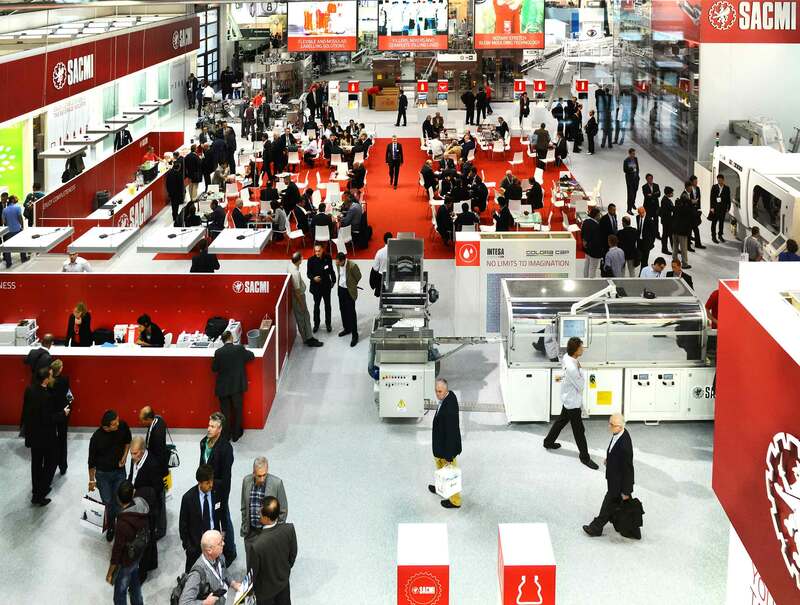 Widespread appreciation of complete Sacmi Beverage lines and, more specifically, the new CPB LINK dynamic buffer have ensured Sacmi’s successful return from Munich ahead of the Interpack fair in Düsseldorf. 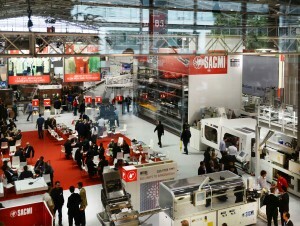 Drinktec 2013, the main European processing, bottling and packaging fair for the drink and liquid food industries has now come to a close and Sacmi has returned from it very satisfied indeed. In a scenario that saw far more visitors than expected contact Sacmi’s staff to obtain detailed information on our latest plant engineering developments, it was the complete high-automation bottling line with dynamic buffer (CPB LINK) that attracted the most attention. The focus of their interest was: the range of energy saving solutions, the possibility of upstream integration with the CCM range (plastic cap manufacturing) and the IPS (for PET preform production), thus allowing manufacturers to pass directly from the raw material to the bottle as part of a unified, completely automated, integrated process that boosts efficiency and productivity while cutting logistical costs considerably. Made-in-Sacmi solutions, then, that are synonymous with flexibility, reliability and a unique capacity to gauge customer needs: greatly appreciated factors that, in the beverage industry, go hand in hand with the added value of solutions which ensure a fully “ultra clean” process (from controlled-atmosphere preform moulding to fully protected blow-moulding-filling via controlled-environment storage in sanitised containers). 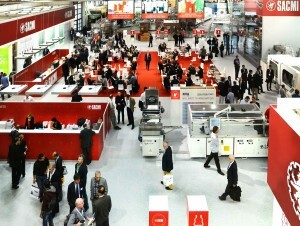 Thanks to this excellent fair feedback, Sacmi Beverage – the Division that has, since 2009, brought all the very best of Sacmi’s raw material-to-bottle turnkey plant engineering skills under one roof – will now head with high expectations to the coming edition of Interpack, the international packaging fair to be held in Düsseldorf from 8th to 14th May 2014. 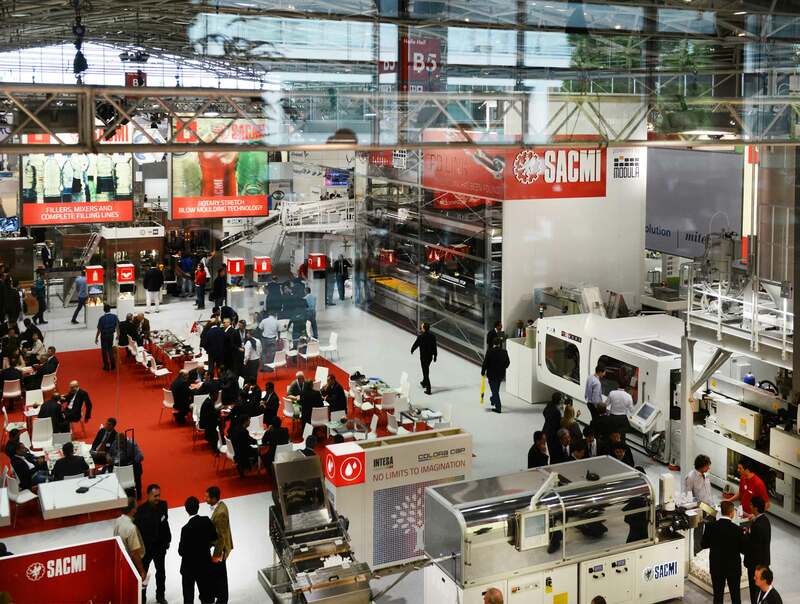 Sacmi, needless to say, will be out in force, with a 900 m2 stand (hall 8A E03) exhibiting outstanding integrated solutions and plants for the beverage and packaging industries.